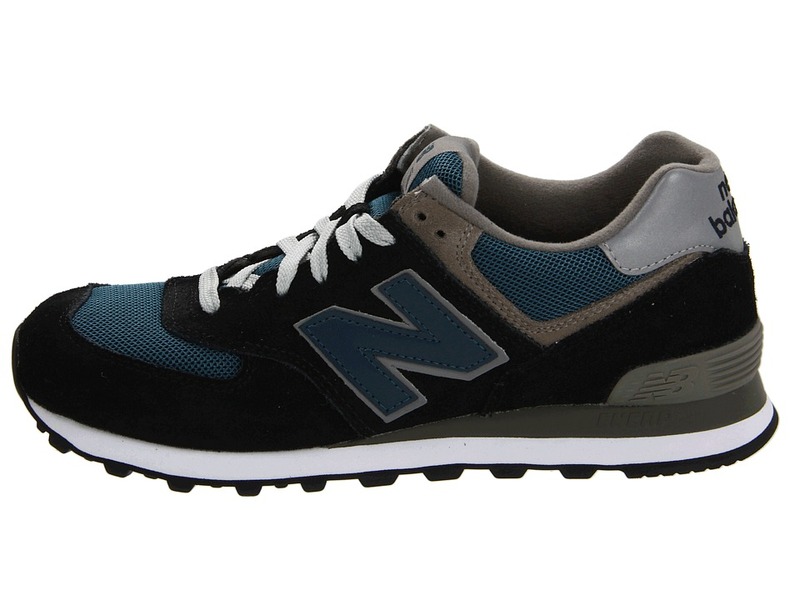 With jeans or shorts, it’s all good in a pair of the M574 old-school sneakers from New Balance Classics! 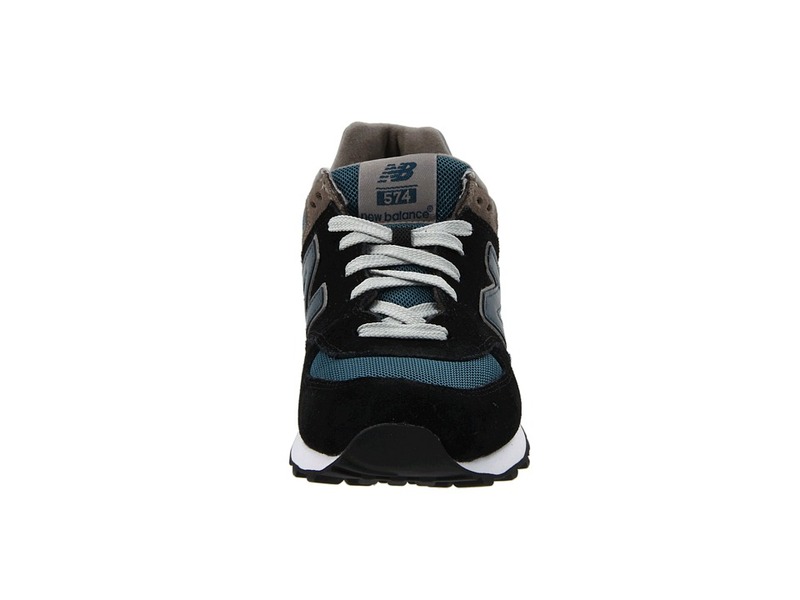 ; Combination of suede and mesh uppers for natural comfort, durability and breathability. 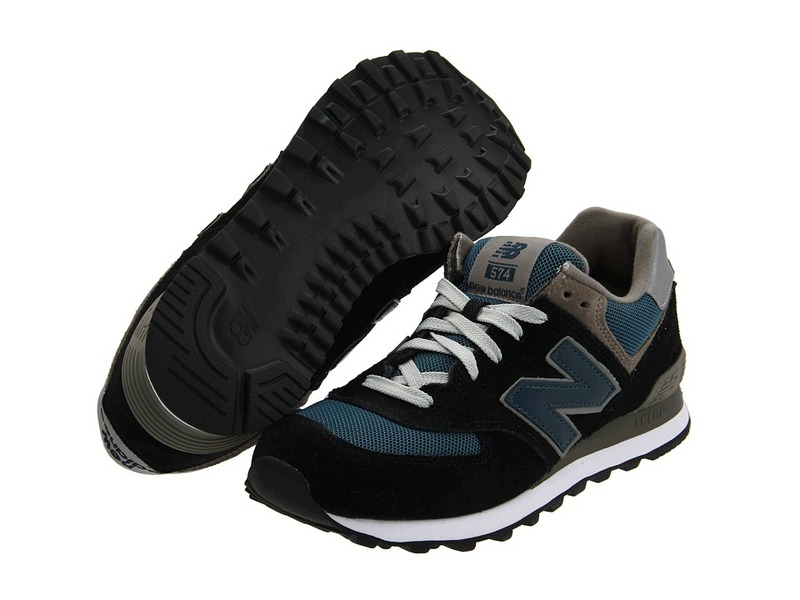 ; Lightly padded collar and tongue. 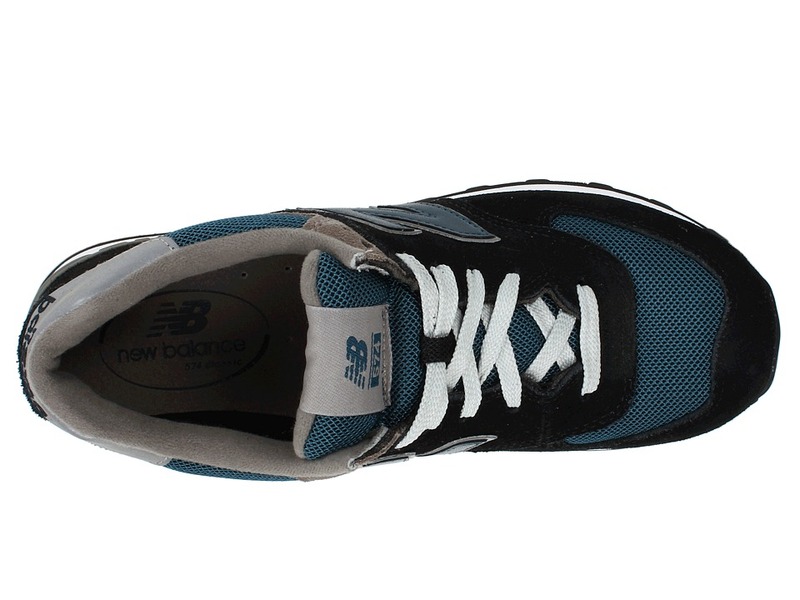 ; TPU heel counter offers great support. ; Textile lining with removable insert. 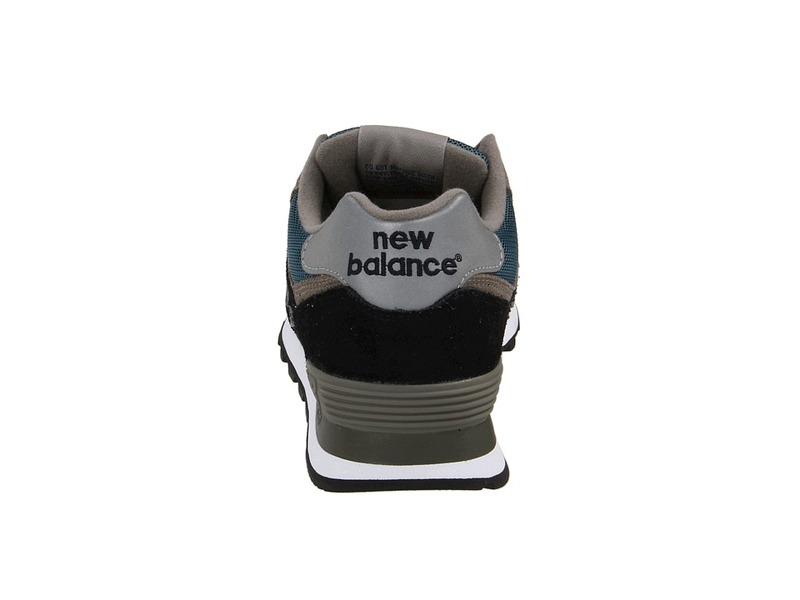 ; Injected-molded EVA ENCAP midsole technology provides support, cushioning and maximum durability. 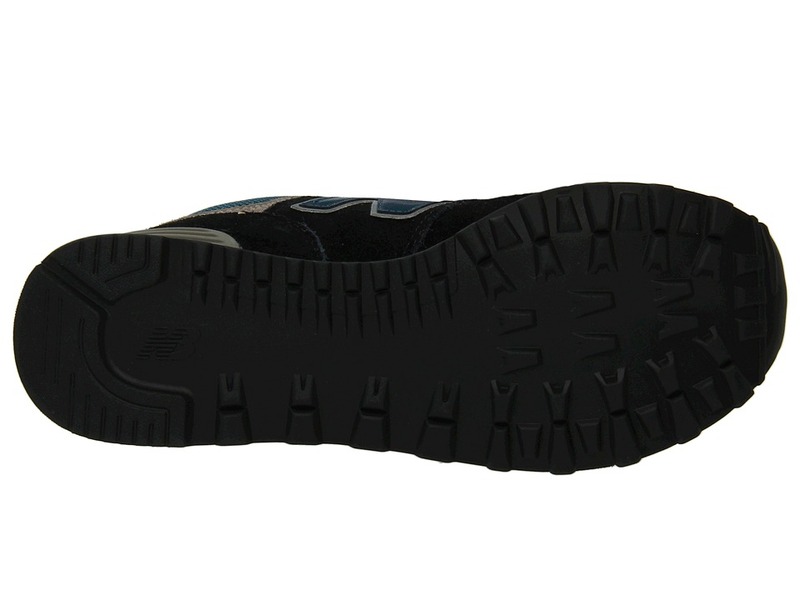 ; Non-marking rubber outsole for long-wearing traction. ; SL-2 Last. ; Imported. Measurements: ; Weight: 14 oz ; Product measurements were taken using size 11, width D – Medium. Please note that measurements may vary by size. 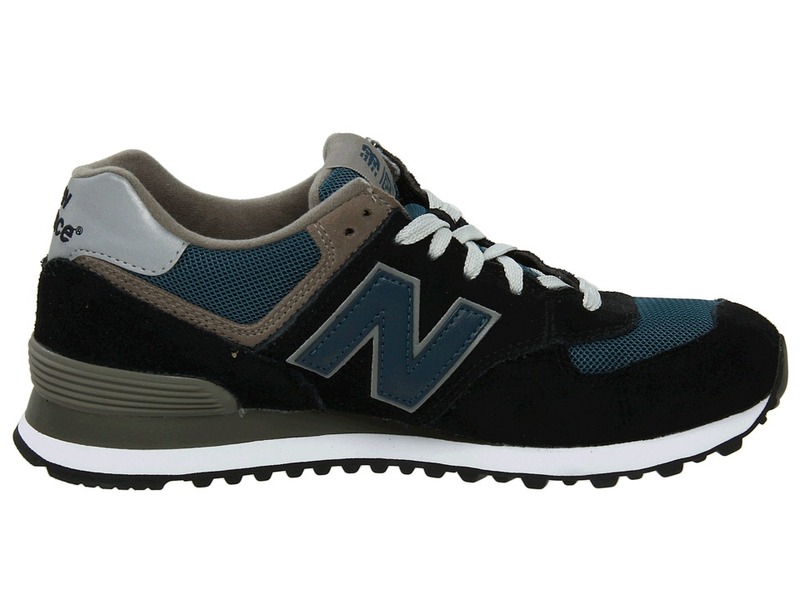 Be the first to review “New Balance Classics M574” Click here to cancel reply.